Many parents and families recently enjoyed having their college student at home for the Thanksgiving holiday. This was more than likely a good time to reconnect and to learn all about the student’s college experiences thus far. However, some may have been left feeling less joyous about this reunion. Most of these instances probably occurred because the student who returned home for the holidays was noticeably different from the one families moved to campus a few short months ago. For many students, some of the most intense and obvious personal growth occurs during the first year of college. This often means that the student who comes home to visit might be a new (and improved?) version of the student their families have known and loved their entire life. Meer weeks ago, family structure, curfews and house rules were nothing to balk at. Now having gained a sense of independence, loved ones may have been surprised to find these same individuals staying out until the early morning hours, sleeping until noon and cringing at the thought of having to assume former house chores. The student likely viewed their time at home as a reprieve from the rigors of academics. They regarded their ‘days off’ as a time to rest and refuel before returning to campus to face the challenges of final exams. Given the experience from Thanksgiving or other visits home, families may either be left feeling excited because a few weeks from now they will get to spend the month-long Winter Break with their student or they may be wondering how everyone involved will be able to survive for that long under the same roof. In the coming days, have a conversation with the student that begins with, ‘These are the family plans for the holidays – tell me your plans. What were you thinking you’d do?’ At the same time, it’s completely reasonable to expect the student to participate in family plans and traditions. One just has to remember that the student is probably a much more independent person coming home than they were before they left and they may have formulated their own plans without first consulting with the family. College students are exposed to new information and knowledge on a daily basis from faculty, staff and peers, much of which challenges many of their values and beliefs; often causing them to reconsider core values and sometimes change position. When this happens, families should try their best to listen and then reflect back what the student is saying. Keep in mind that they are trying to find their own way in life and become the person they believe they should be. 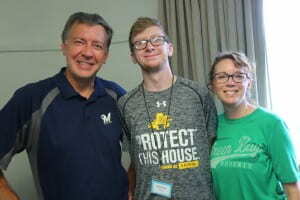 Families may find their college student resistant of ‘old’ house rules, and they may find a variety of ways to express their new found freedom that life on campus has afforded them. However, most still enjoy the comforts of home; things like sleeping in, enjoying their favorite home-cooked meals and time with siblings should be thought of as memories in the making. It’s appropriate to set boundaries, but also try to understand that these moments may be fleeting. Enjoy the time remaining with the student as further separation may lay ahead. 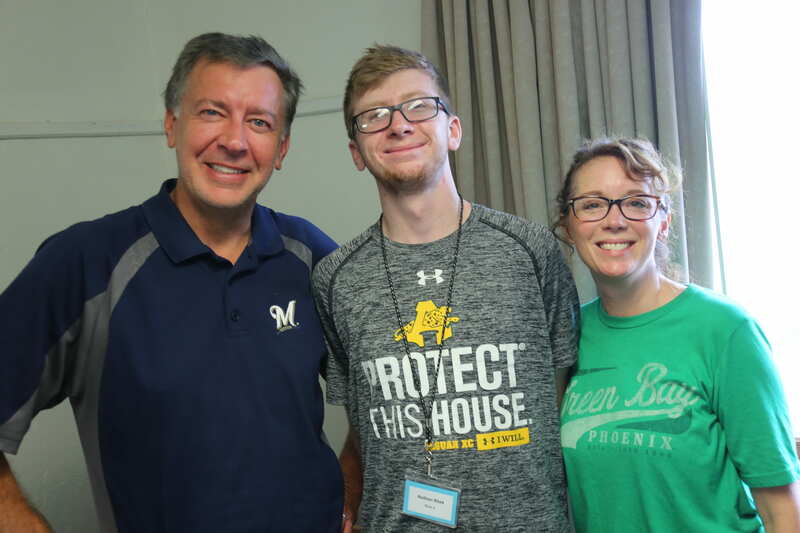 A small amount of friction may be inevitable in welcoming college students back into their family homes, but a little compromise, respect and love will go a long way to ensure time together is both meaningful and memorable. Best wishes for a happy holiday season! it was a good and useful content.